BSC Pride Spirit Wear — Online Store Now Open! We are thrilled to announce that our new online spirit wear store is now up and running! 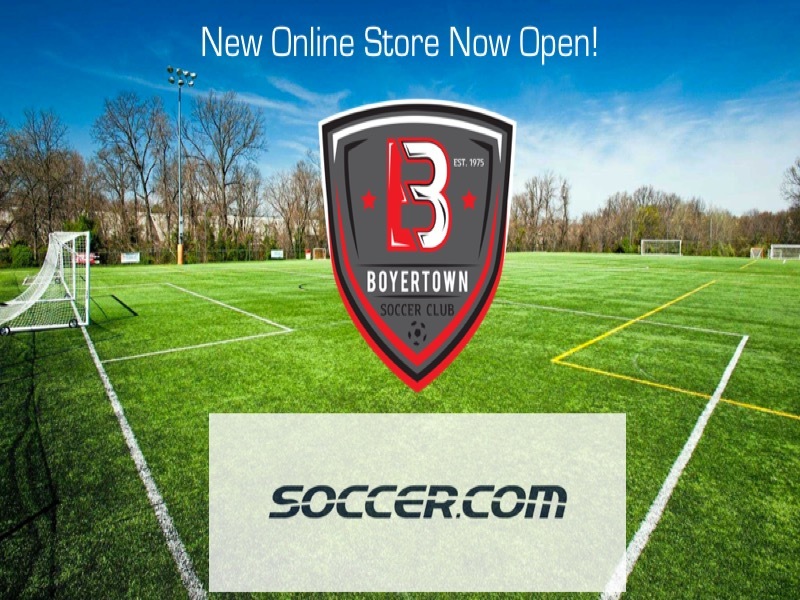 Boyertown Soccer Club and Soccer.com have partnered to bring you over 100 items from long-sleeved tees, caps, beanies and hats to sweatshirts, jerseys and wall decals. 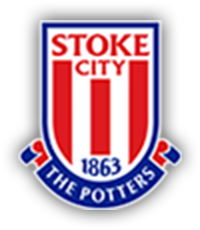 Plus newly designed t-shirts, training gear and much, much more, we have something for everyone. Come Place your order today!